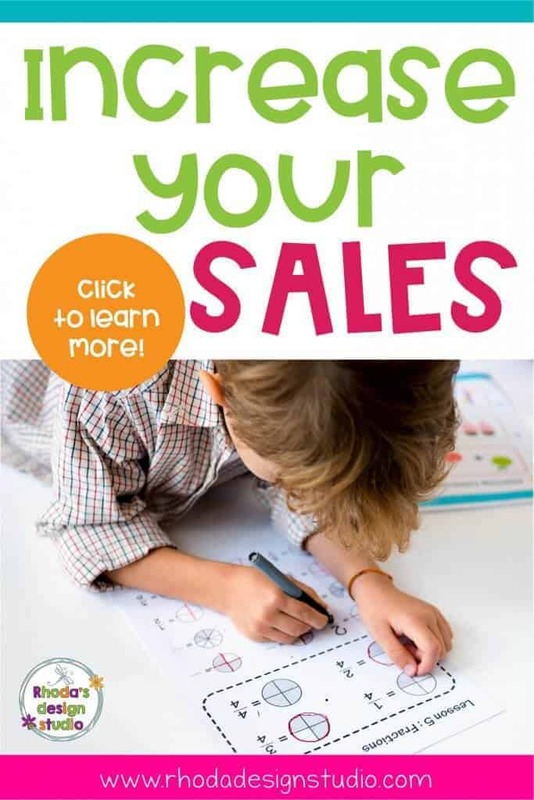 There are two great ways to increase your sales on TPT. The first is a common piece of advice that you will hear repeated on the forums almost as much as you repeat “no, it’s not time to go out for recess yet”. Produce more products that are always increasing in quality. This means better design, which you will naturally learn and get better at as you keep working on products. You get better at design layout. You get better at placing elements so they are visually appealing and educationally valuable. Quality also means better content. 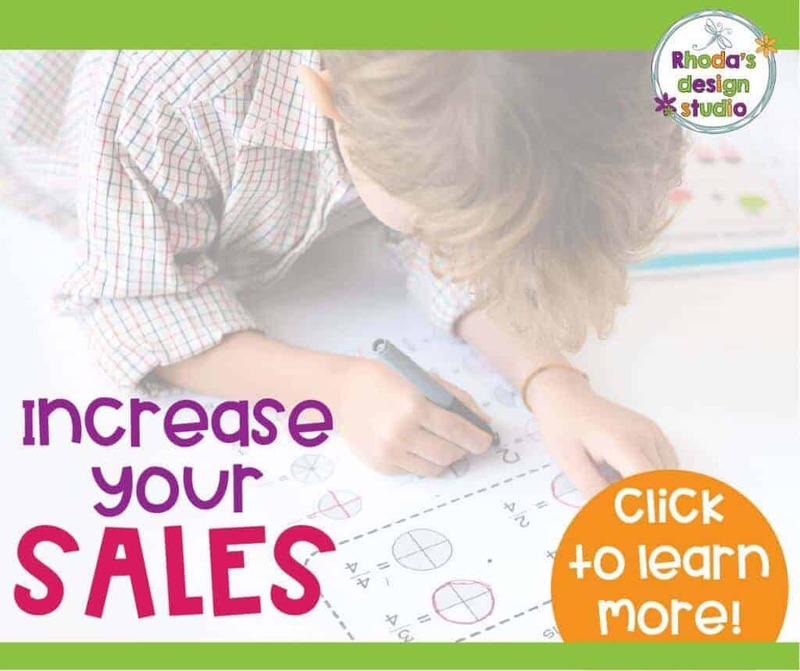 The more your materials you create and become familiar with what you need for your classroom based on your curriculum, and what other teachers need and want for their classrooms, the bigger increase you will see in your TPT sales. The second best advice is to promote your products. How do you do this exactly? Well, you sign up for Pinterest to start with. Then learn to how to create “Pinterest worthy images” that you can start pinning to help increase traffic to your products and shop. There are other ways to promote your shop on social media besides Pinterest, such as Facebook, Instagram, Twitter, and creating your own personal blog. Pinterest is my favorite and is my top traffic source besides my blog. The following courses are my all time favorite and the ones that have had the biggest impact on my traffic and sales. I am all about learning things as I go, doing the research, and self-teaching. It’s part of my teacher nature, I think, to be frugal. Between my upbringing and then scrimping and saving on a teacher’s salary, I usually look at a course and think “I can do that on my own”. And you probably can too. What I want you to think about next though, is “how much time will it take me to teach myself, and is the value comparable?”. Your time is valuable. Put a dollar value on your hours, and then decide if you will spend more time (aka money) hunting for the information and setting up your own “curriculum” than you would spend if you were paying for a course and learning the information from someone who has already done all the lesson planning. These are courses that I feel were worth my money and that save me time. I recommend them all, wholeheartedly! This is a set of courses that you can pick through to learn how to create PowerPoint games, poke and check task cards, classroom decor and more. 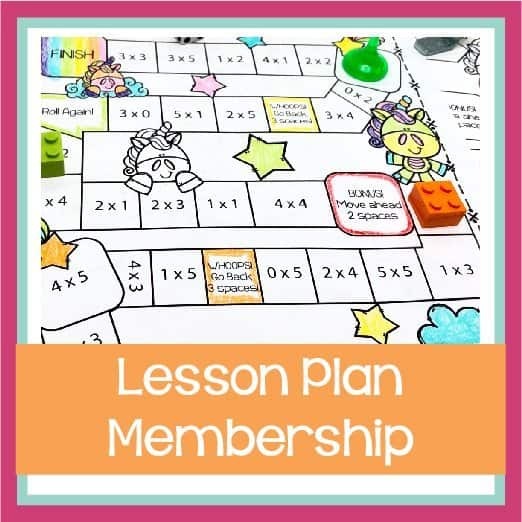 Purchase the tutorial (that includes templates) that you want or buy a lifetime membership (so worth it). I was already proficient at creating products and this still upped my production. Ready to start creating more products? Click here to get your lifetime membership to FlapJack Factory. Learn to make task cards in a digital format on Google Slides. There is also a course on creating self-checking Google Forms. If you don’t want to go the digital route for a product, but you want to learn to design lessons using Google Slides, there is an option for that as well. Once you have created products to increase your TPT sales, it’s time to start promoting. Product promotion should happen around the time you have somewhere around 50 products. You want to have enough that your buyers have something to choose from when they find you. There is no point in spending a ton of time on promotion if you don’t have enough products to keep them coming back for more! 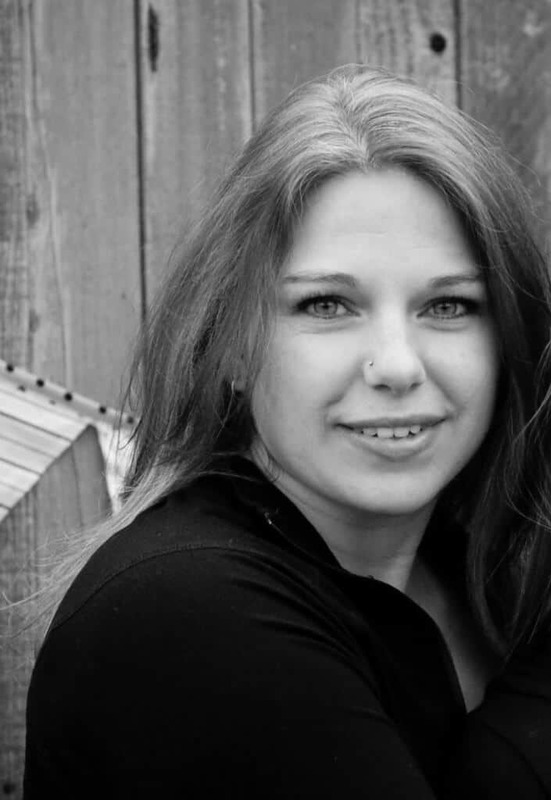 Click here to learn how to make digital products using Google Apps. This is probably my most favorite course. Not only will it help to increase your TPT sales through marketing, it will save you a TON of time. You will learn to use your phone when you have a few minutes at your child’s sporting event, while you are waiting in the dentist’s office, or while you are getting your hair done (no really…I’ve worked on my marketing images in the salon). Click here so you can learn how to be quick and efficient with your phone, create images for all social media platforms, and brand those images for a cohesive look. If you are looking for the quickest way to increase your Pinterest traffic (click-throughs are so much more important than followers on Pinterest), this eBook will show you how to do just that. It’s different from every other “Pinterest Strategy” out there and it works really well. I ate up every word and implemented strategies immediately. My click-throughs and sales went up within a very short amount of time. Sometimes it takes forever for a new Pinterest strategy to show growth (or prove to be a flop). This one didn’t! Click here to start implementing a great Pinterest Strategy to increase your traffic! This is a great book to get started monetizing your blog. It definitely does not have any “nuts and bolts” about setting up a blog. There are posts online to help with that (Start Your Blog on Siteground). “How to Blog for Profit” will cover the different types of ads, affiliates, products to create, etc. that you can add to your blog to increase your income. It’s available in paperback or Kindle versions. Click here to get your copy of “How to Blog for Profit“. There you have it. 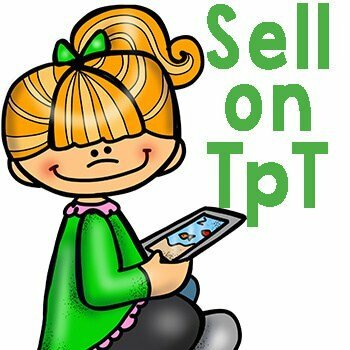 A very short but effective list of courses that will help you to increase your TPT sales. I’ve taken a lot of online courses (I may be a little addicted) and these are my top choices. There have been others for blogging or affiliate marketing, but that is a post for another time.